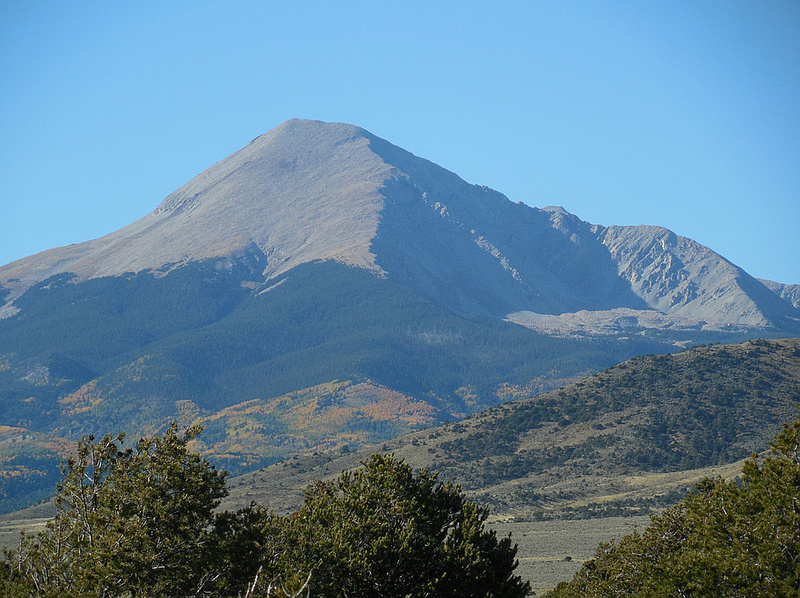 Mount Lindsey is a Colorado 14er in the Sangre de Cristo Range. The summit and most of the southern flank of the mountain are privately held, but access to the summit is allowed. Located near 14er Blanca Peak. 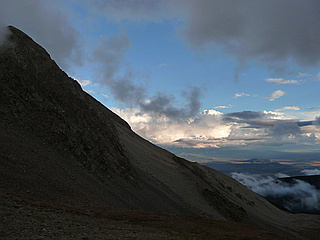 One of the more difficult Colorado 14ers to summit.